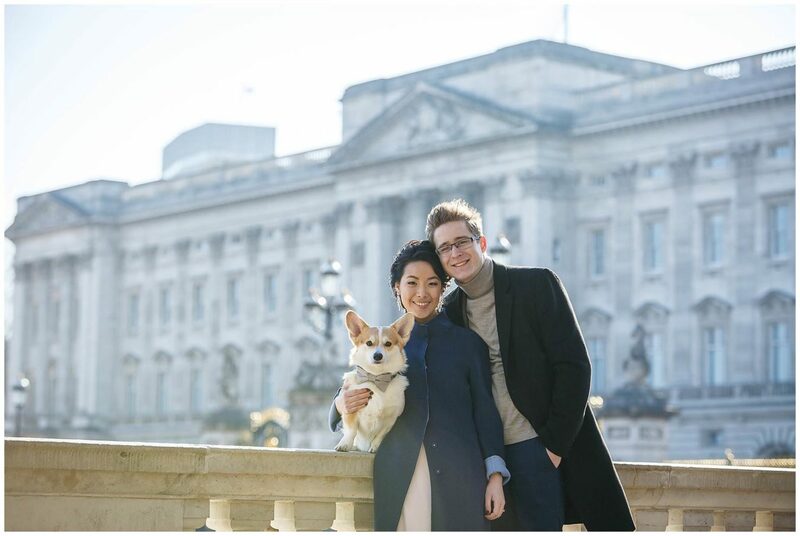 Winter Engagement Shoot London – Leslie, Mark & The Celebrity Corgi – Winny! 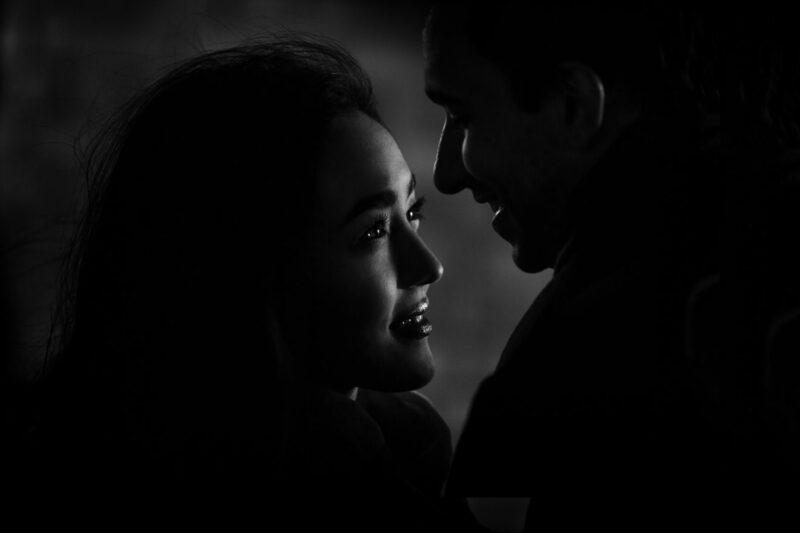 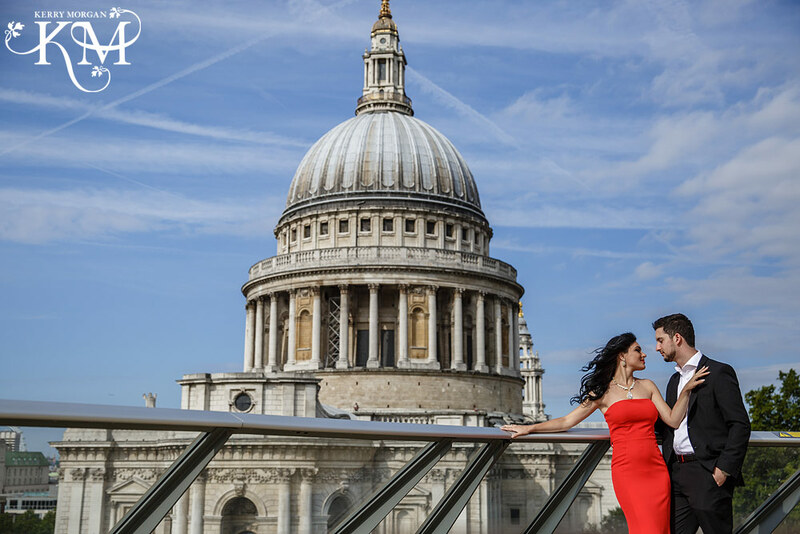 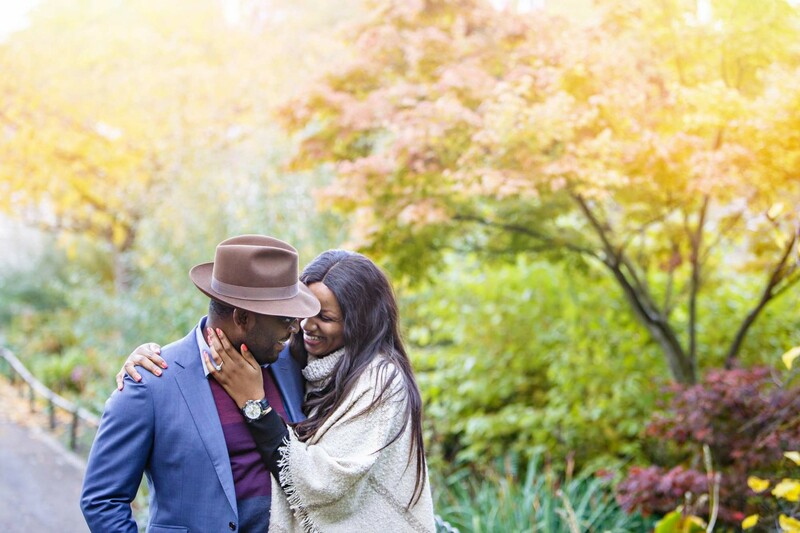 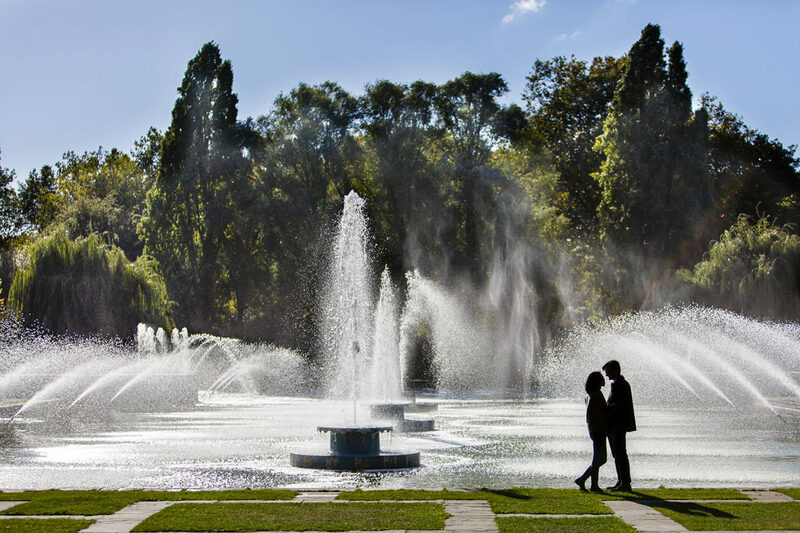 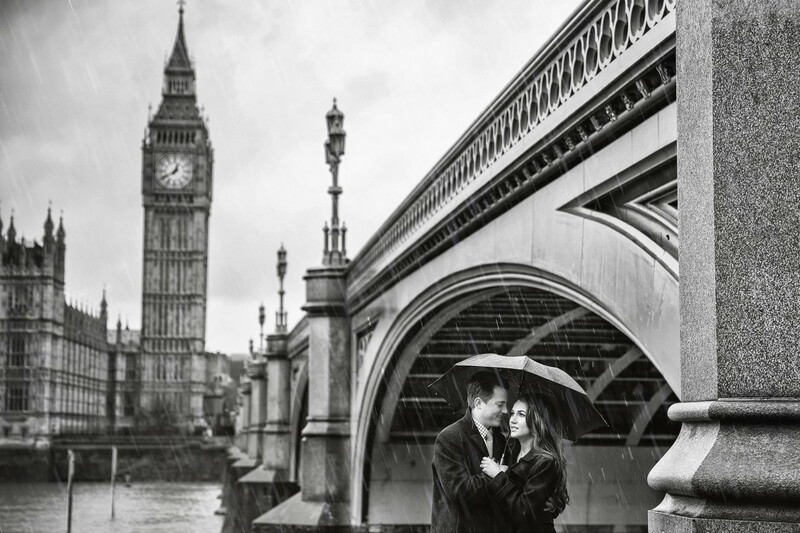 Best London Engagement Photography 2016 – Forget Paris, London is the new place for romance! 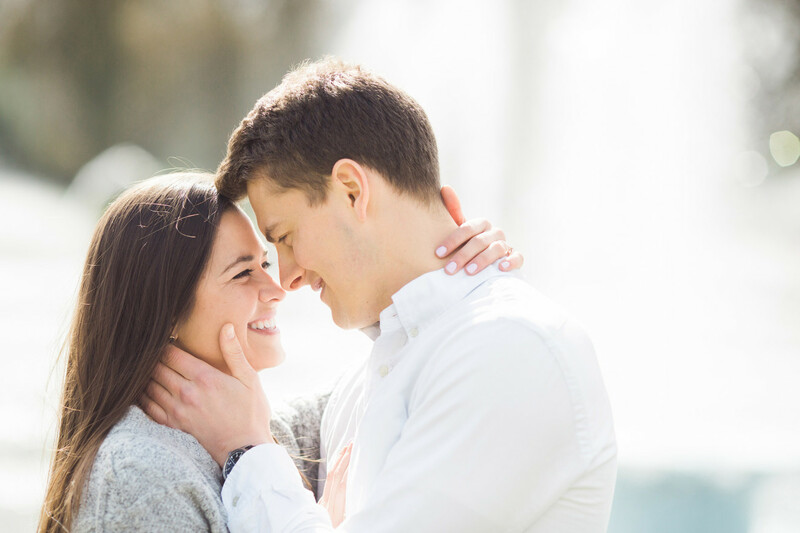 Best Engagement Photographer in the World!